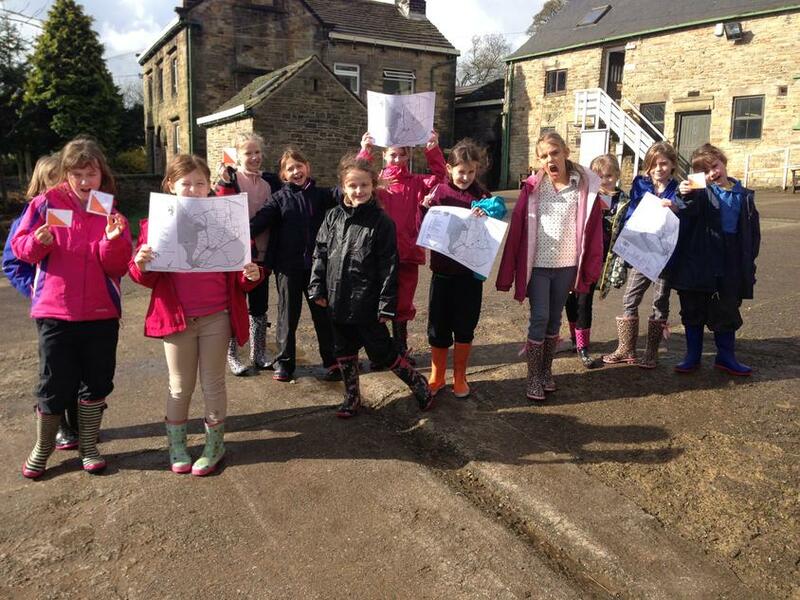 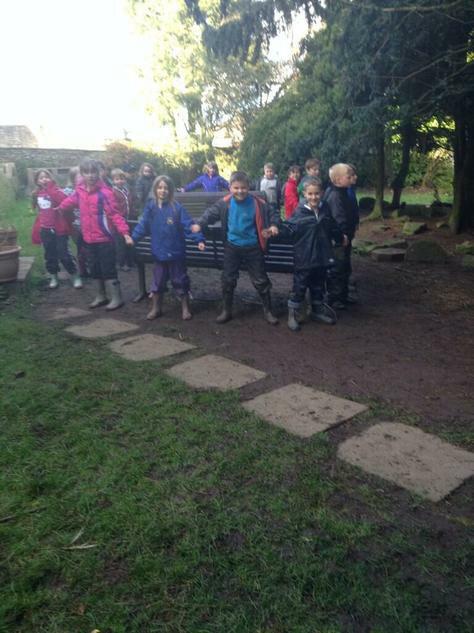 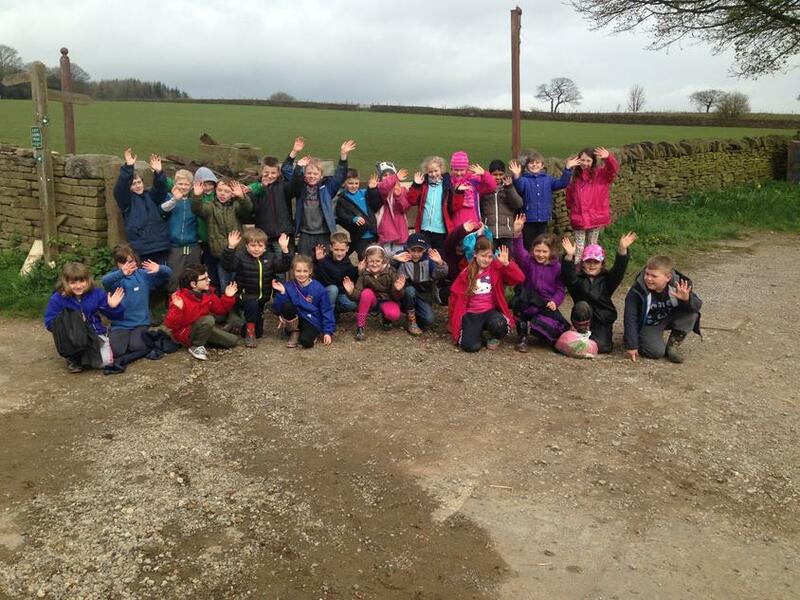 This week our year 3 and 4 pupils returned from their 2 night residential trip to Whirlow Hall Farm and they had a fantastic time! 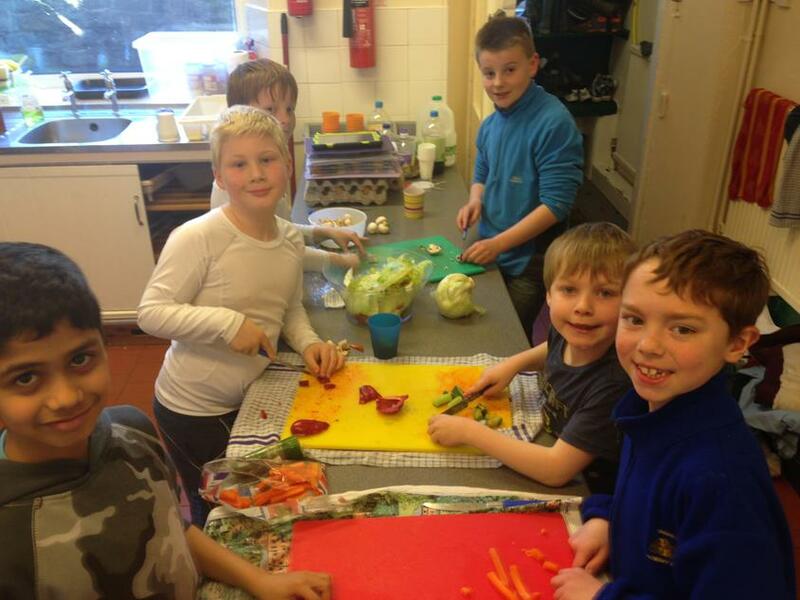 Whilst there the children had the opportunity to take part in a variety of activities we built upon the work we have been doing towards our Food for Life project! 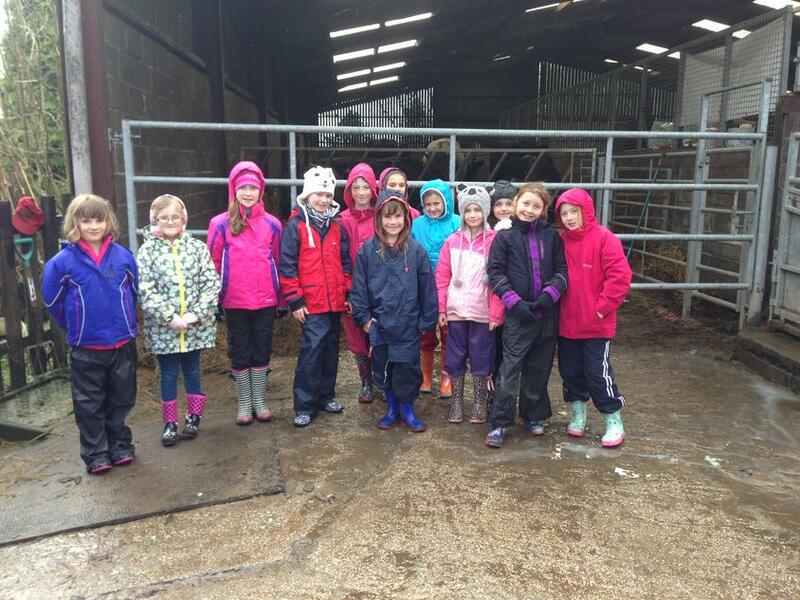 They found out about where their food comes on the farm tour, took part in farm jobs with the farmers such as preparing the animal feed, collecting eggs, grooming the animals and cleaning the different animal homes, they orienteered their way around the fields learning about the different crops as they went, collected seed packs in the hall gardens and planted some herbs to bring back to school, had the opportunity to ride a pony, as well as prepared and cooked every single meal including breakfast, lunch, dinner, desserts and snacks! 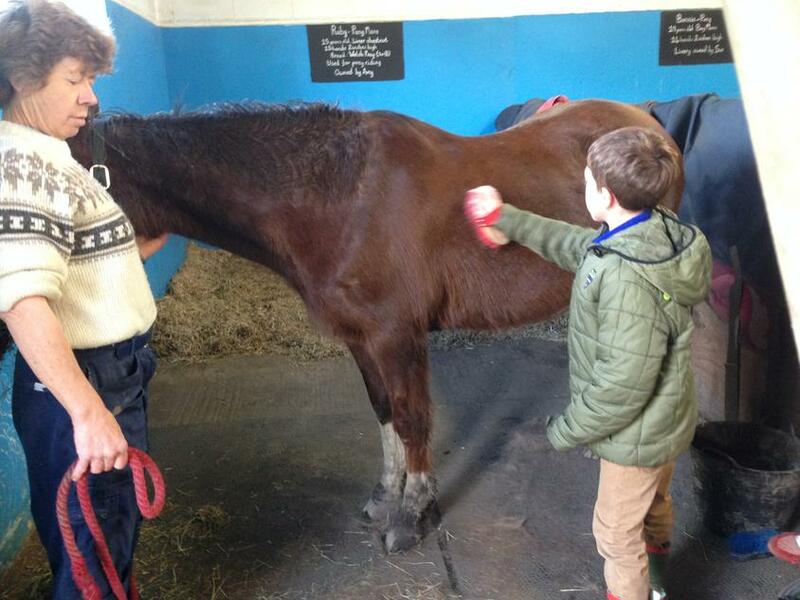 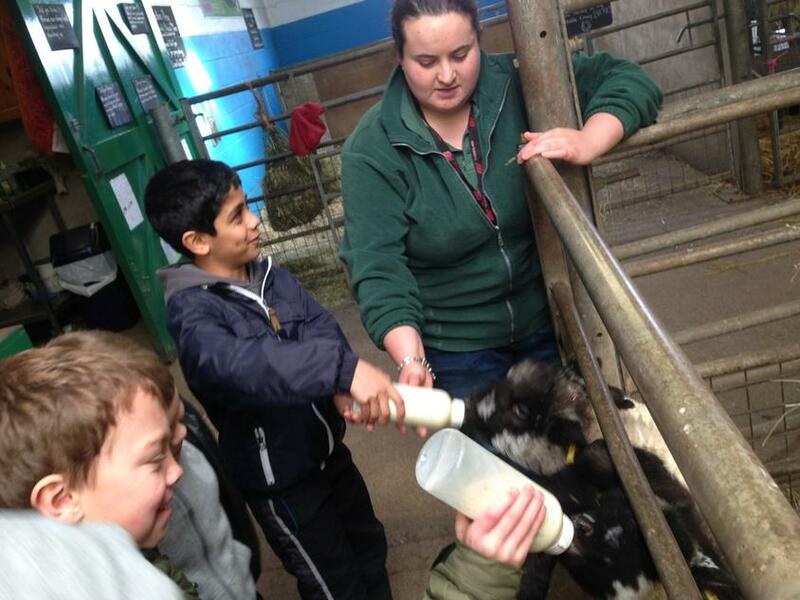 As well as building on their knowledge of farms and farming the children also had the opportunity to develop aspects of their social, moral and cultural awareness! 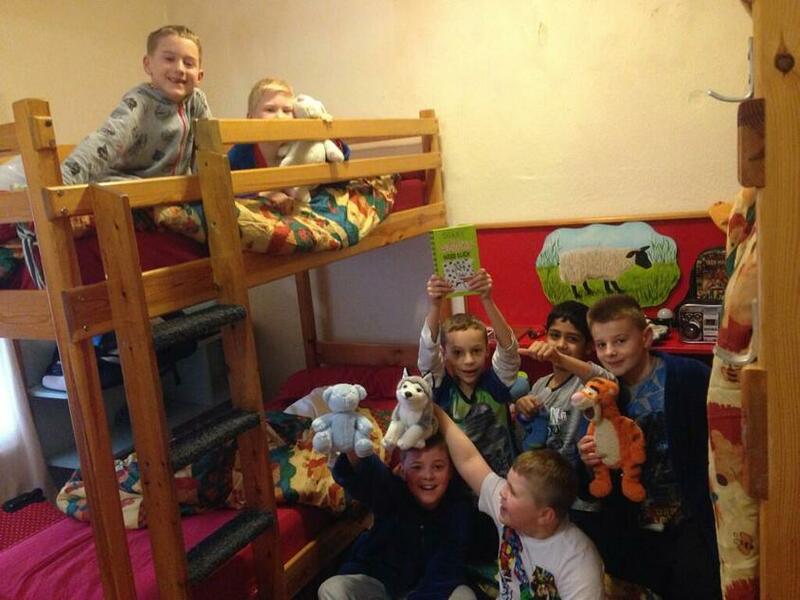 For some pupils it was the first time they had been away from home and for others it was the first time they had shared a bedroom or washed the pots! 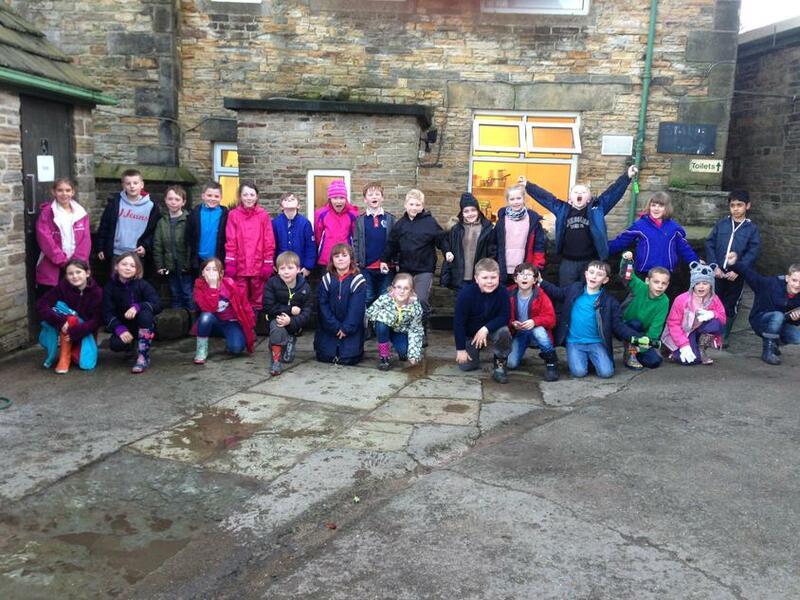 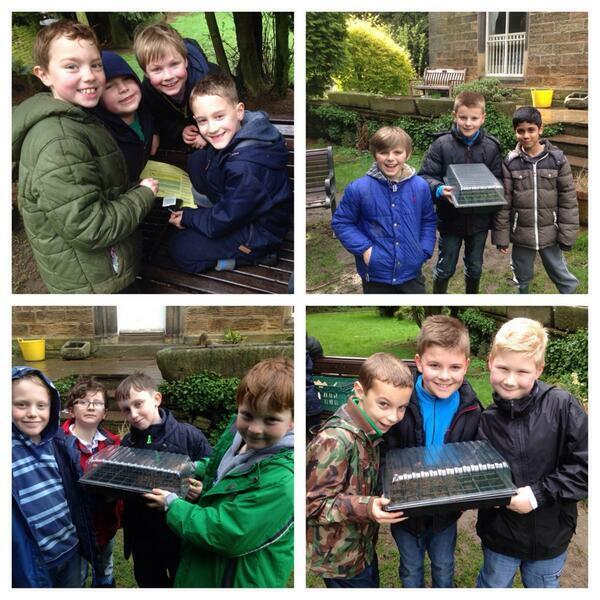 They had to take responsibility for their belongings and ensure they have everything they needed for the next activity, as well as working together as team and supporting each other and they did brilliantly! 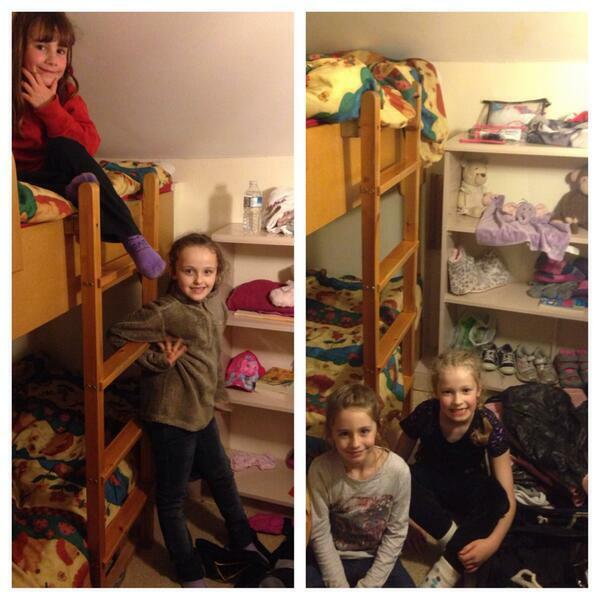 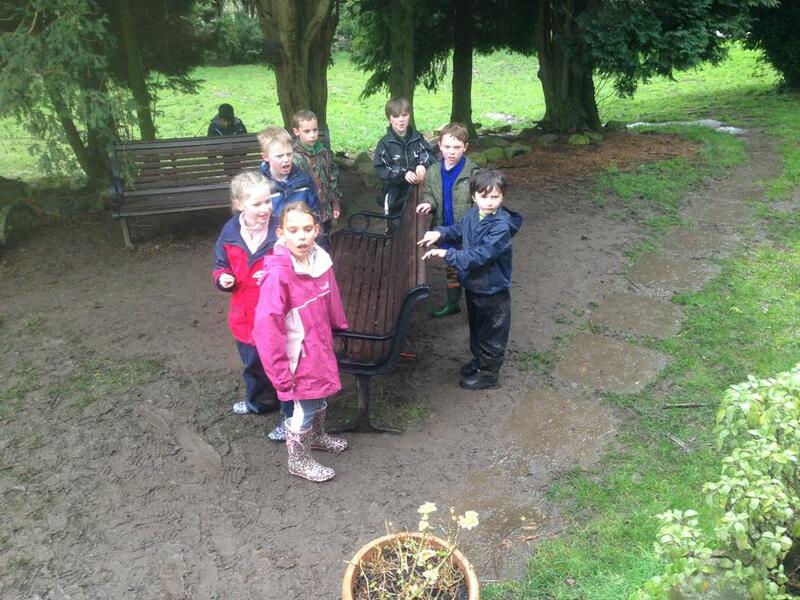 Throughout the trip the children behaved impeccably well and were a credit to the school. 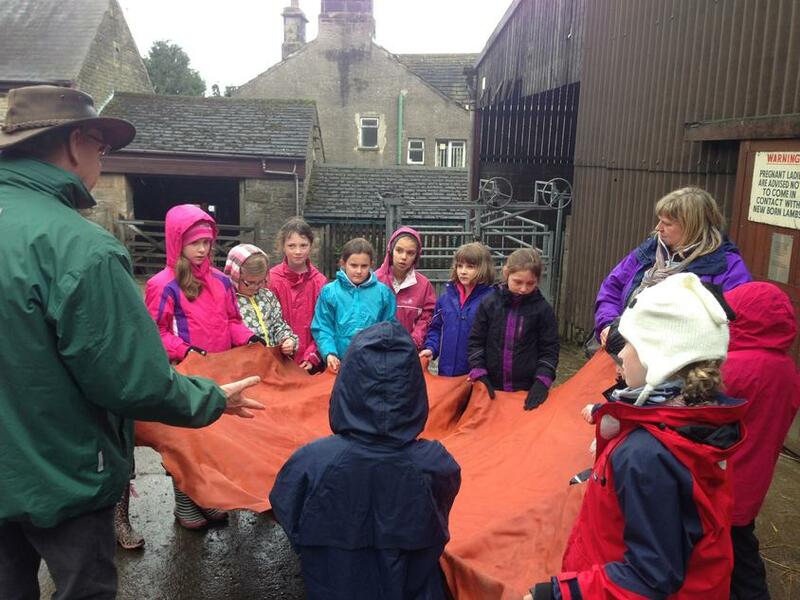 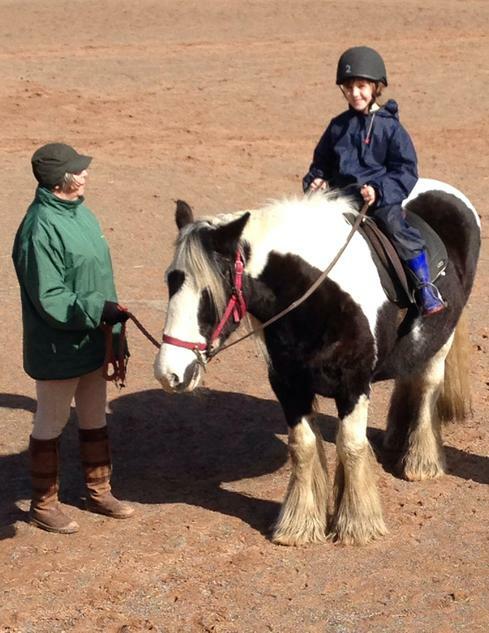 They followed instructions carefully and listened attentively to the instructors and adults. 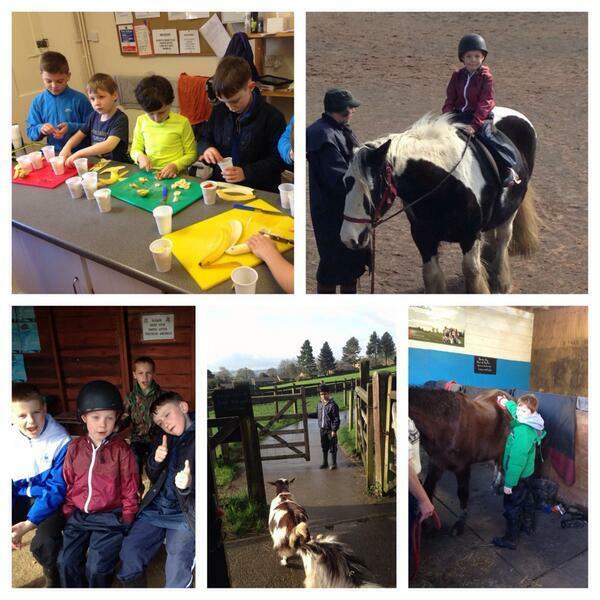 One instructor commented that the group were one of the best groups she had worked with; participating with great enthusiasm, showing excellent subject knowledge and asking such thoughtful questions! 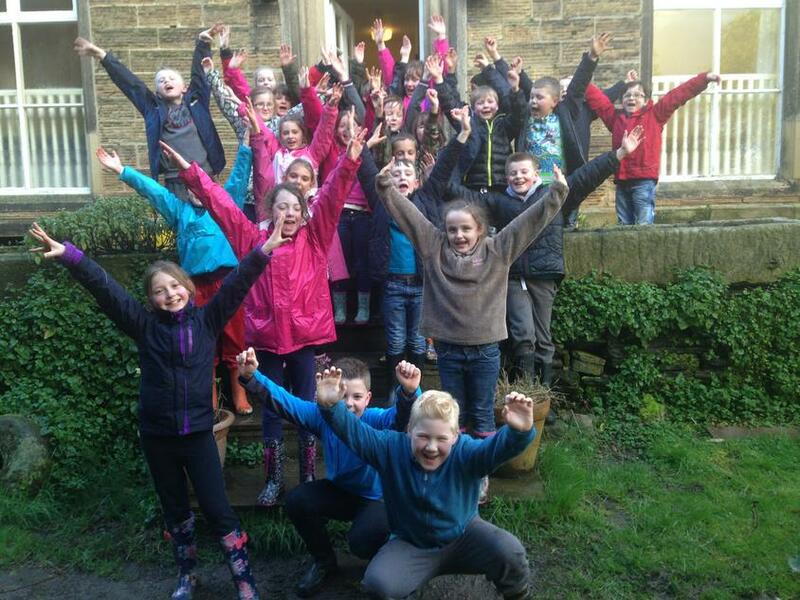 We kept parents up to date throughout the trip through our twitter page @Shardlowprimary and you can still find the updates on there now or check out our photos below! 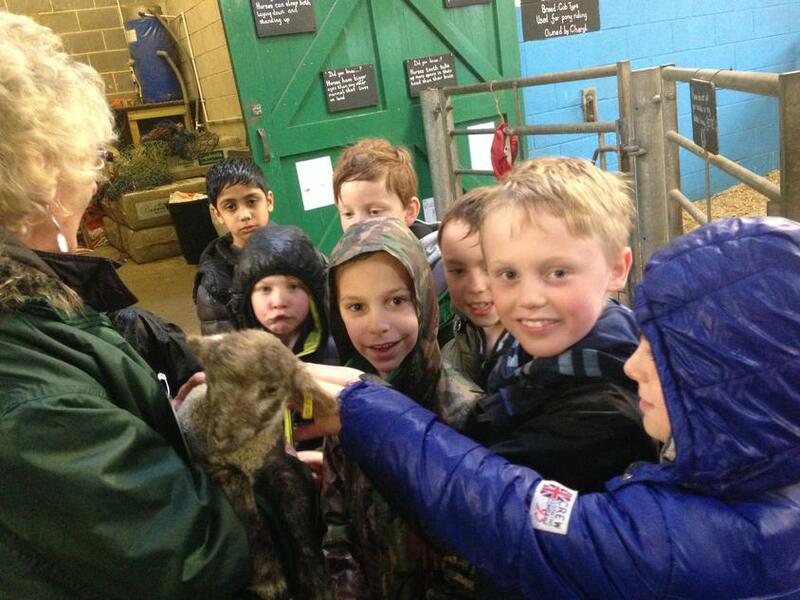 We can't wait to start our farm topic after the Easter holidays and after this trip we are even more certain its going to be a great success!